The Dutch version of Saboteur 2 is ready and on the market (999 Games). The Belgian version of Saboteur 2 is in preparation and may be expected for this summer (Asmodee Benelux). 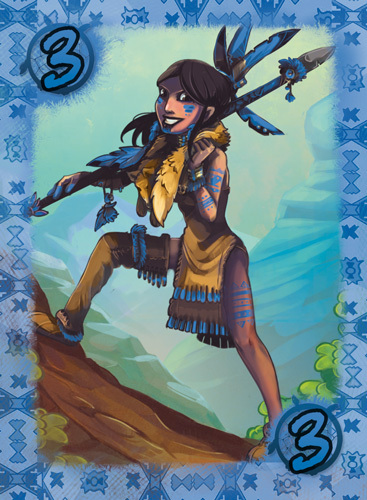 Both games are presented as a pure extension and require the basic game. 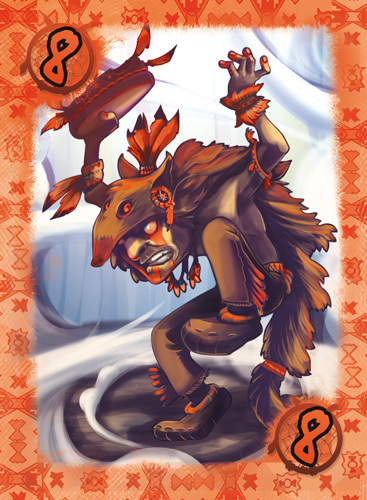 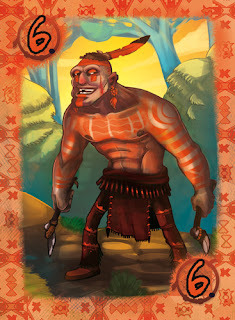 Here is a first sample card for the new game "Cherokee".